The Fun Factory’s Adult Lifestyle PVC vinyl pure bead bean bag in soothing cobblestone color is one of the best casual furniture purchases you can ever make. 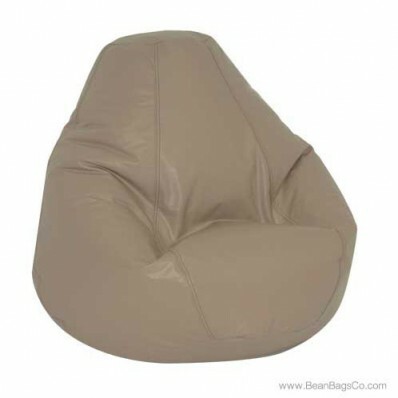 The beautiful cobblestone color matches and compliments your existing décor easily and this adult furniture will look great in any space, large or small, where you care to place it. 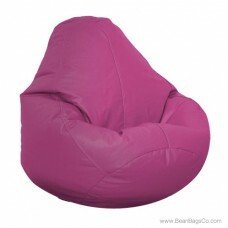 You may want to use it as junior furniture for a dorm room or bedroom, as well. 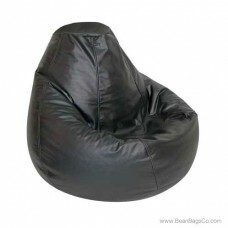 Space-saving and sophisticated, this chair may be an answer to many of your worst decorating dilemmas. 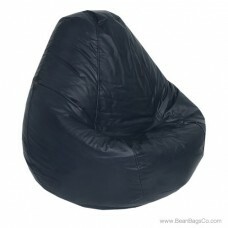 However, this bean bag chair is not just beautiful, it is functional as well. 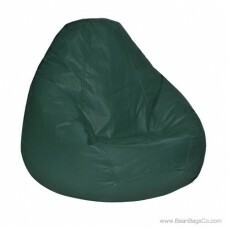 With its pure bead filler that supports every body size and the lovely PVC vinyl cover that wipes clean with a damp sponge, you will find that your bean bag is durable and long-lasting. 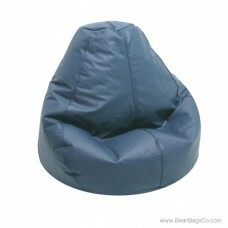 Four sizes are available so that everyone can choose the right chair: adult, large, extra large, and Bigfoot Footstool. 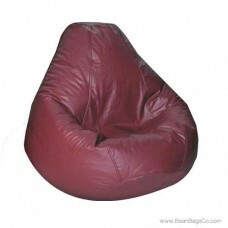 Make the smart investment in casual furniture seating with this great chair.